Google-owned Nest launched some new home automation gear while refreshing its entire lineup at a media event held in San Francisco this morning. Designed for personal home security, the new Nest Cam is born out of Nest’s acquisition of Wi-Fi video streaming camera maker Dropcam. The $199 camera has a magnetic stand and can capture and stream a 130-degree video in Full HD 1080p resolution so you can keep an eye on your home while at work. Moreover, it has advanced night vision, Nest Aware-powered activity alerts and boasts some other cool features worth mentioning. 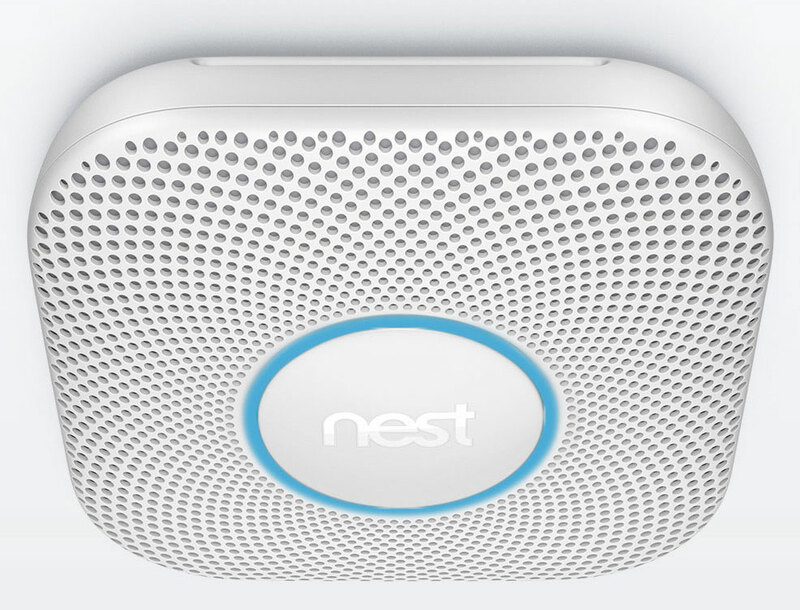 The new, improved and eleven percent smaller Nest Protect smoke detector has picked up some nice new features like a commercial–grade photoelectric sensor that uses two wavelengths of light to look for both fast and slow-burning fires and all-new design. Its stainless steel screen with tiny hexagonal holes that lets smoke in was engineered for improved fluid dynamics, and it passed extensive air flow testing. Next, the device has gained Bluetooth Low Energy, a redesigned backplate leveling the device on your ceiling or wall and an easy-to-open battery door. 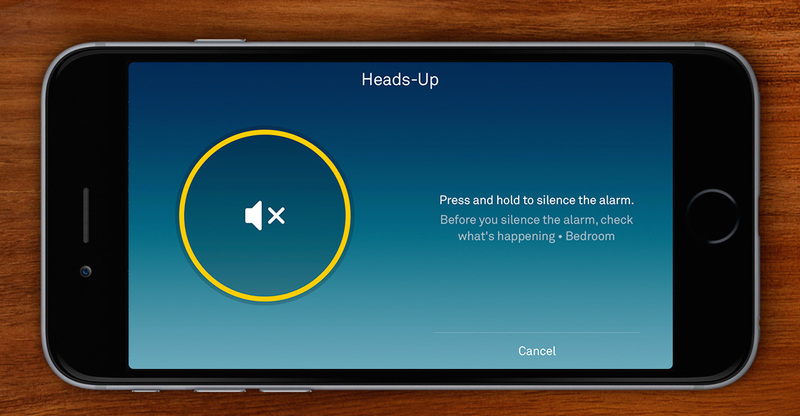 You can now silence false alarms via Bluetooth—they’re calling it App Silence—perform a safety checkup of your Protect and more, right from the new Nest app. Responding to criticism of the original Protect, the new version does not include the Nest Wave feature. Once a month, it’ll even test its own speaker and horn using a built-in microphone (the original Protect tested every alarm in the house at the push of the button), and will try to run the audio test when nobody’s home to hear it. Last but not least, the new Protect has up to a ten-year product lifetime. The Nest Protect costs $99. It can be pre-ordered at nest.com and will begin shipping next month. Read more about the new Nest Protect here. The Nest Cam packs in Full HD 1080p video capture with 8x digital zoom and a 130-degree field of vision. A built-in mic records sound and there’s also a speaker for two-way communication. More importantly, its eight infrared LEDs provide 20 foot infrared night vision and can tell the difference between a flashlight and sunlight. It’s got a redesigned stand with magnetic base so it twists around, bends at an angle and can be mounted upside down. In addition to being able to stick the camera to metal surfaces, you can mount it to the wall or screw it onto a universal tripod. 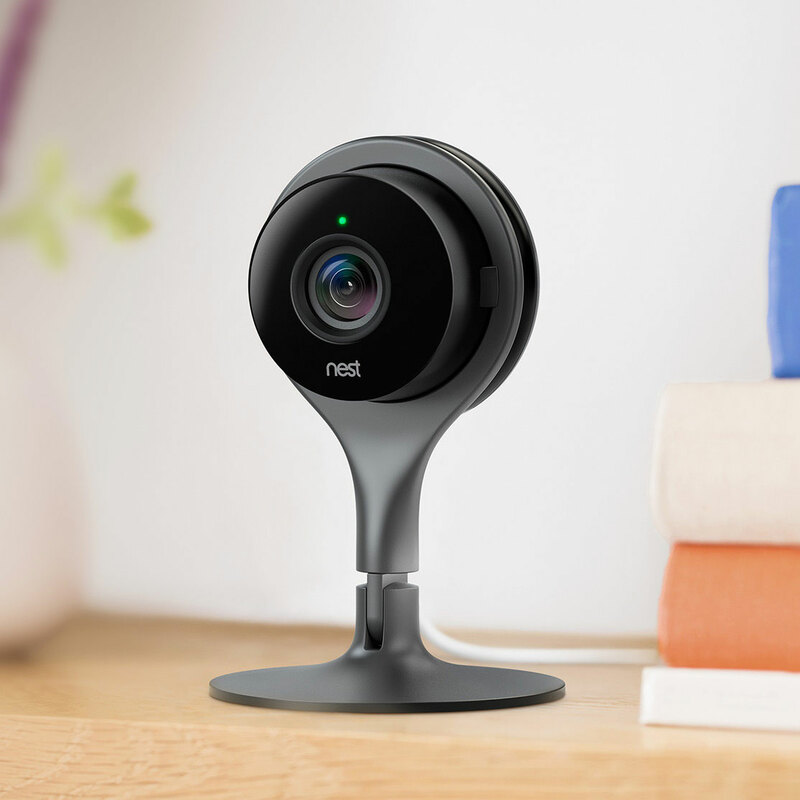 Thanks to cloud recording they’re calling Nest Aware, users can access a 10-day video history of continuous footage to rewind and see what they missed. More storage space is available with a 30-day Video History service. The cloud analyzes your footage for motion and sound to filter important moments for you, without alerting you each time a car passes by or a cat jumps into the scene. You can even highlight specific areas to focus on with Activity Zones and make time-lapse videos of all the things you caught on camera. 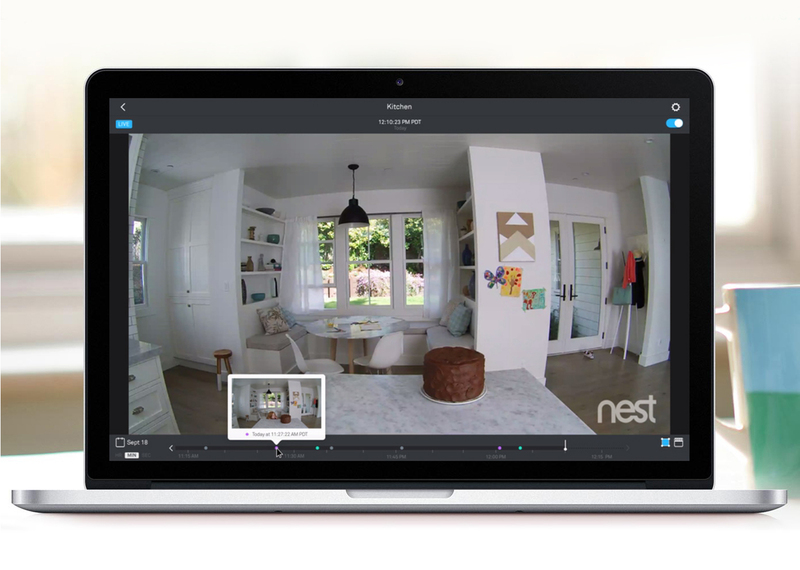 Lastly, they’re partnering with well-known YouTube creators like Unbox Therapy, Devin Supertramp and iJustine on an interesting initiative called Nest Cam + YouTube where these creators will stream directly to YouTube Live from their Nest Cam. The $199 accessory is available now in the United States on nest.com and will be available in Europe beginning next month. Read more about the Nest Cam here. 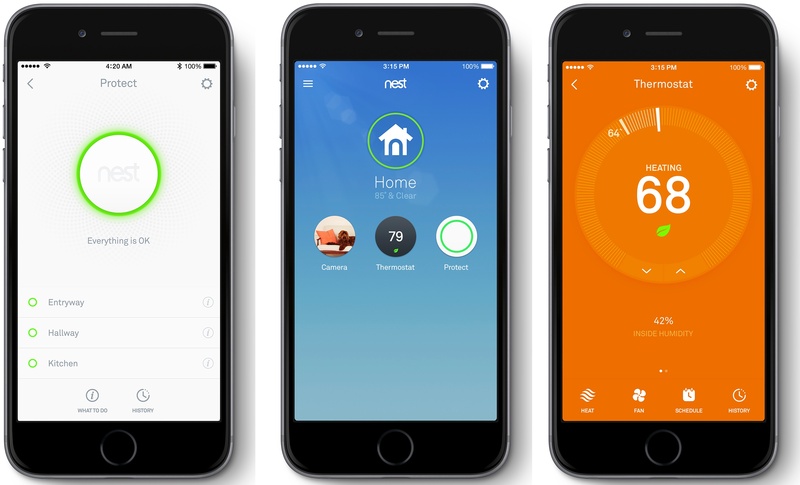 The new Nest app binds all these products into one cohesive experience. It’s been thoroughly redesigned for a cleaner appearance and rethought with new controls in mind allowing you to watch Nest Cam or Dropcam video, talk through the camera speaker, tell the camera to automatically record when your Protect senses smoke or CO, jump to the camera view from the alarm screen and much, much more. And if you have a Nest Cam and Nest Protect in the same room, a camera button will appear in the app when you get a smoke or CO alert. Tap it and you’ll be taken to a live view of your home, with your Nest Cam also recording a clip of what happened, even if you don’t subscribe to Nest Aware with Video History. Grab Nest for iPhone free in the App Store. Tap the house icon to tell the Nest Thermostat when you’re Home or Away. See indoor humidity and outside temperature. We reorganized Settings under the gear icon so they’re easier to find. 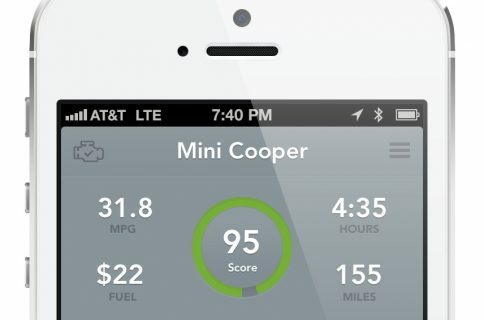 Tap the thermostat to easily access the most popular features at the bottom of the screen. Increased support from 10 thermostats up to 40 thermostats (max 20 per home). See all your Nest Cams and Dropcams in one app – along with all your other Nest products. Talk and Listen is now easier to use. Just hold down the icon and start talking. 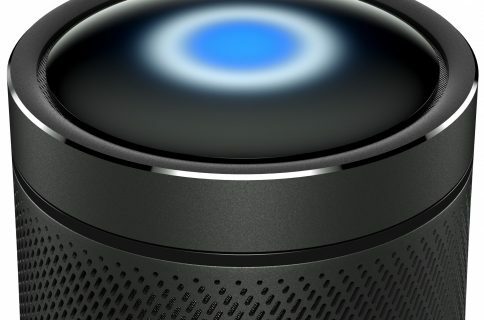 It’s easier to zoom in and enhance to get an up-close view. 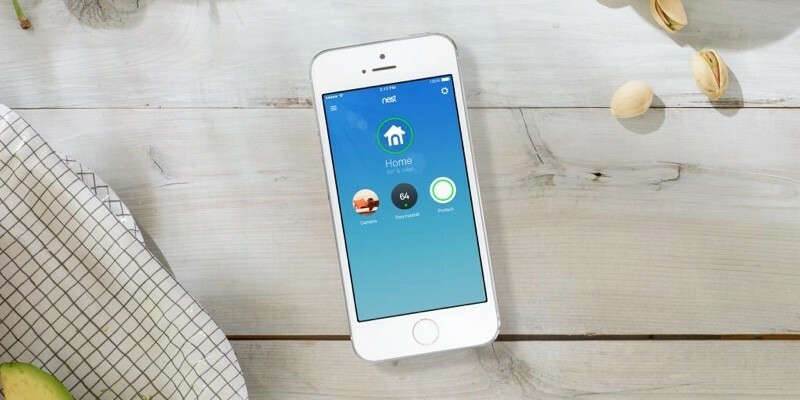 Cloud Recording is now called Nest Aware. If you have a Dropcam with seven-day Cloud Recording, you now get ten days of Video History. 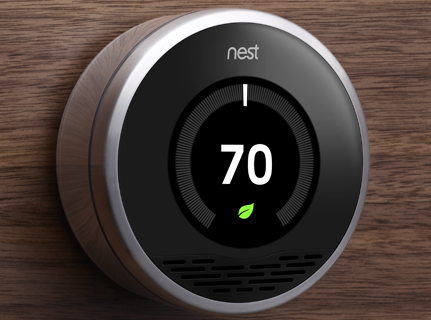 Go here for the full list of changes in Nest 5.0. Read more about the redesigned Nest app here. As if that weren’t enough, the company has brought out the Nest Learning Thermostat software 4.5 that will begin rolling out today (it’ll take up to two weeks to reach all customers), announced a promotion for select Google Fiber customers, a partnership with insurance companies and more.